Product prices and availability are accurate as of 2019-04-12 04:42:10 UTC and are subject to change. Any price and availability information displayed on http://www.amazon.com/ at the time of purchase will apply to the purchase of this product. 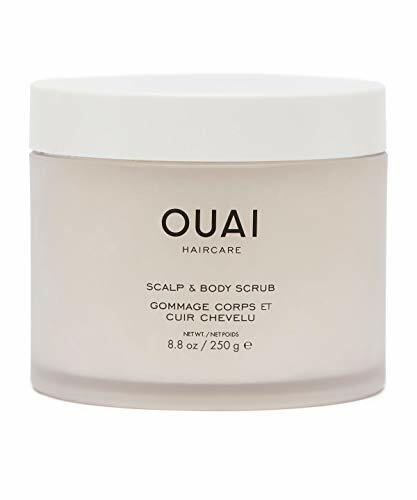 OUAI's Scalp and Body Scrub is made with sugar crystals that cleanse and soften the skin. 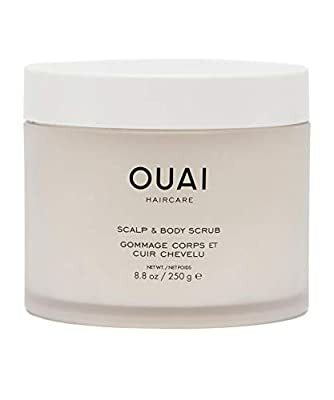 Plus, it is scented with OUAI's Melrose Place fragrance, an absolutely delicious melange of bergamot, lychee, cedarwood, rose, and white musk.